 One Owner Off Lease! Factory Warranty! Test Drive Today! 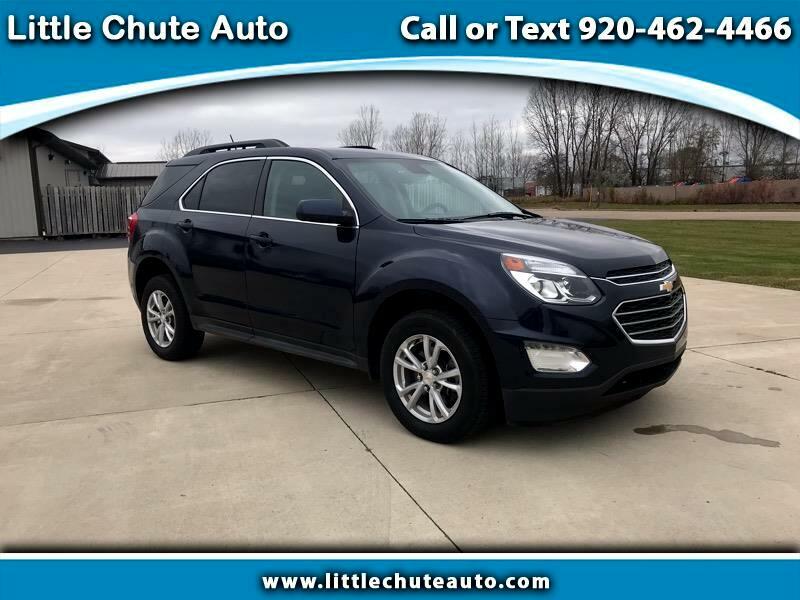 Visit our website www.littlechuteauto.com for more information and photos on this or any other of our vehicles or call us today for a test drive 920-462-4466. We offer convenient hours and are easy to find only a short distance from Hwy 41 in Little Chute on Hwy OO.